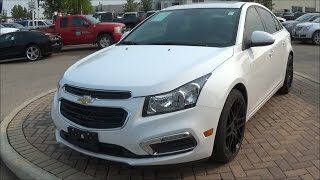 Chevrolet announced that the 2015 Chevrolet Cruze will make its public debut at the 2014 New York Auto Show. 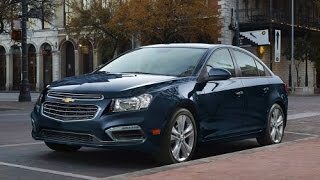 The new Cruze is all pumped up with revised exterior styling, more intuitive interior controls and better connectivity then ever. 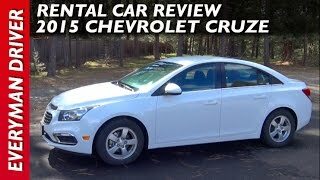 On the exterior, Chevrolet Cruze gets its design cues from the 2015 Chevrolet Impala and 2014 Chevrolet Malibu, espcially the dual-port front fascia.